Sean Robinson has made 10 good tackles so far this game. The touch judges raise their flags as Greig Tonks kicks the penalty goal. London Irish decide to make a substitution, with Asaeli Tikoirotuma getting some game time. London Irish decide to make a substitution, with Joe Cokanasiga being replaced. Try saving tackle made by Ben Franks. What a tackle there by Ofisa Treviranus as he saves a certain try!. Newcastle make a substitution with Scott Wilson coming on. Newcastle make a substitution with Jon Welsh coming off. Newcastle sub Joel Hodgson comes onto the field. Toby Flood departs for Newcastle. Sam Lockwood comes on for Newcastle. Rob Vickers leaves the field. 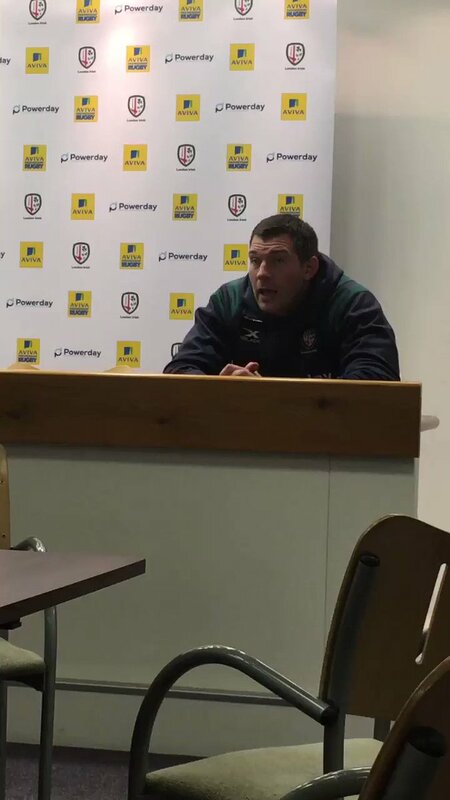 London Irish decide to make a substitution, with Blair Cowan getting some game time. London Irish make a substitution with Ben Meehan coming on. London Irish make a substitution with Scott Steele coming off. London Irish sub Sebastian De Chaves comes onto the field. 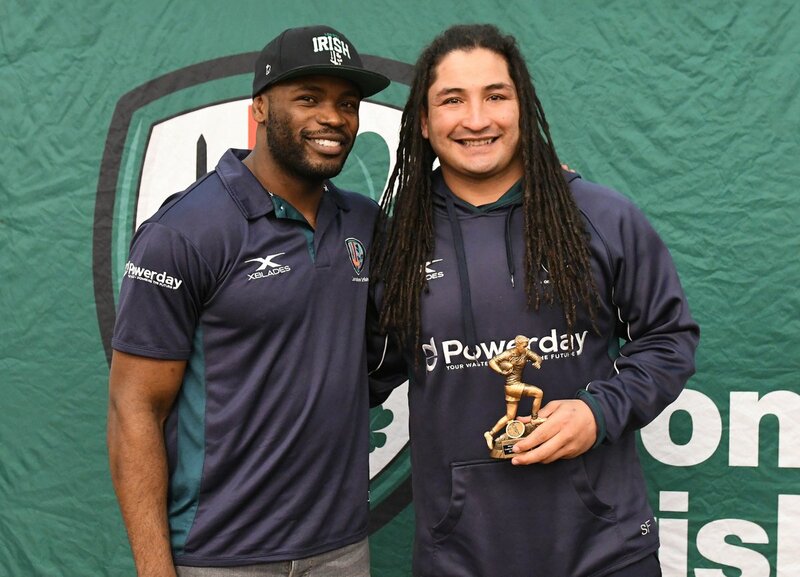 Filo Paulo departs for London Irish. James Marshall has made 10 good tackles so far this game. Oli Hoskins comes on for London Irish. Petrus Du Plessis leaves the field. 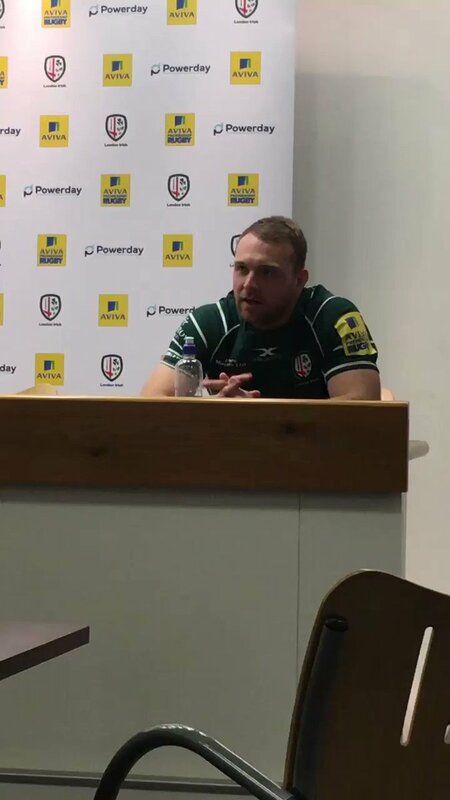 Greig Tonks adds the three points for London Irish. Toby Flood has hooked the conversion to the left of the posts. That's a great try assist by Simon Hammersley. Great hands by Newcastle leads to a try for Vereniki Goneva. 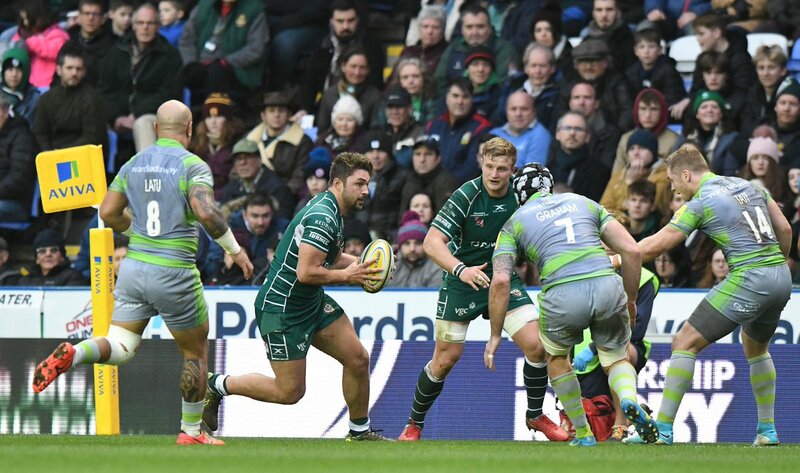 Mike Coman (London Irish) is shown a yellow card. Saia Fainga'a has made 10 good tackles so far this game. Trouble here as Kyle Cooper breaches the defence. Greig Tonks does the business as his penalty goal attempt goes over. This is dangerous for the defence as Alex Tait bursts through to advance the Newcastle attack. Juan Pablo Socino sets up the try. The kick through from Newcastle has allowed Alex Tait to touch down. A gap opened in the defence and Sonatane Takulua took full advantage. Toby Flood has hooked the conversion to the right of the posts. The defensive line has been broken as Alex Tait goes through the gap. A stunning solo try from Alex Tait. 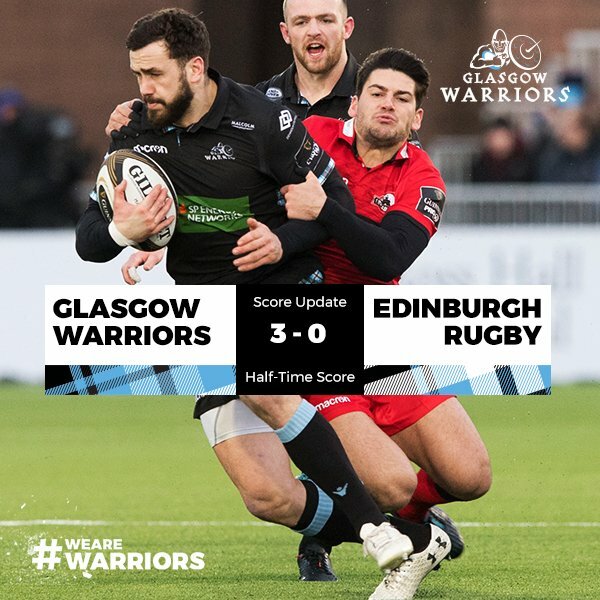 Greig Tonks makes no mistake with that penalty goal attempt. Greig Tonks has kicked a penalty goal. @Redfordardo Hi Oliver. Did you receive a flier with the details on it? 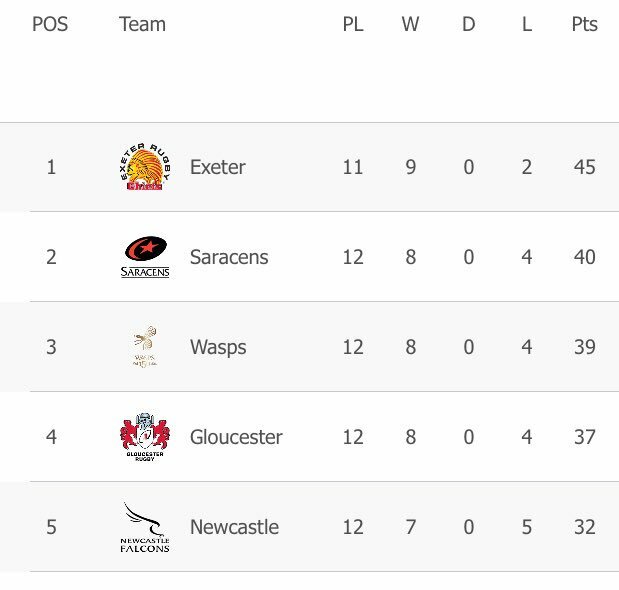 RT @TomMay1: After a good win on the road today, I’m looking forward to being at Kingston Park for this next weekend. Penalty to Irish just inside the Newcastle half, midfield offside. Going for goal. Scrum five to Falcons, dead centre, after a few pick and goes. No try, too many bodies in the way, scrum five to Falcons, right corner.